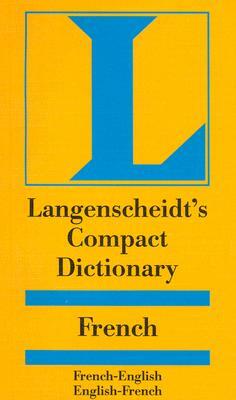 Compacts bring you all the comprehensiveness of full-sized bilingual dictionaries in a convenient size. 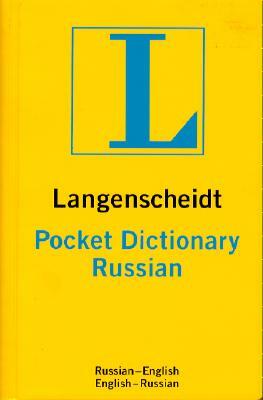 Each edition measures only 4" x 6," yet contains more than 70,000 entries, including full pronunciation guide, colloquialisms, neologisms, and more. 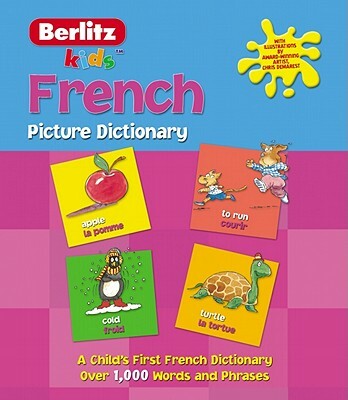 Description: This Compact French-English, English-French Dictionary contains more than 80,000 entries, including full pronunciation guide, colloquialisms, neologisms, and more.